Hi. 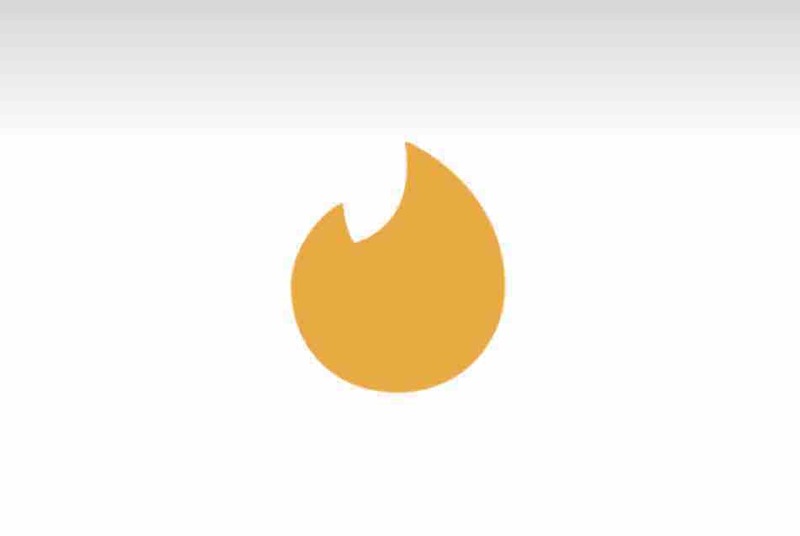 My friend and I are both looking to buy tinder gold for a couple months only. Anything you can donate would be much appreciated! Thank you.